Working With Flash: Lastolite Ezybox with Hotshoe flashes. 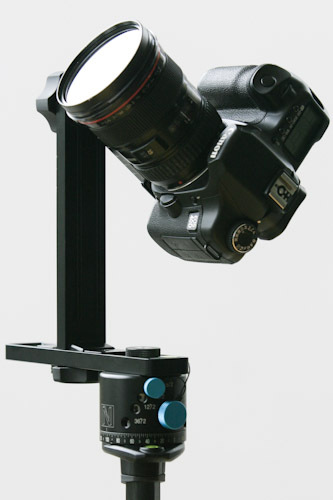 The Nodal Ninja 5 panoramic head by Fanotech is designed to enable photographers to take images through a 360 degree horizontal and 180 degree vertical field of view. Coming in at a lower price point as compared to similar Manfrotto 303SPH or the Kaidan QPP panoramic heads the Nodal Ninja lines main objective is to provide a panoramic head of strong quality at a good value for those looking to get into panoramic photography. The Lenscoat lines of products are made of closed-cell neoprene. The covers are advertised as a thermal barrier to protect optics from rapid changes in temperatures as well as providing a more forgiving surface for your hands when working in cold weather.